Caïn: Season 1 - BUY THIS DVD! 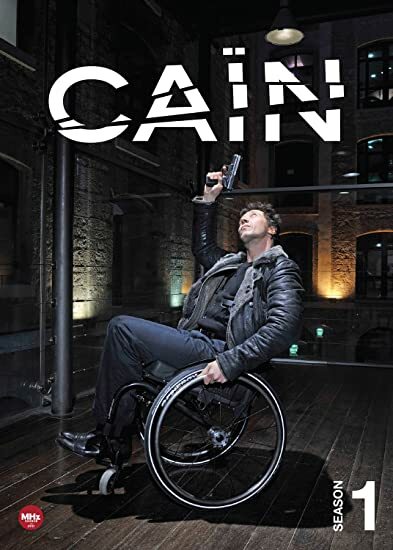 In this darkly comic French crime series wheelchair-bound police captain Fred Caïn is quicker and more mobile than most able-bodied people. In his investigations, he spins circles around suspects and digs deep inside the darkest hidden corners of the human mind. A motorcycle accident caused by speeding and his own use of narcotics has left him unable to walk, but clear-eyed about criminality and motive. Hes left the drugs behind but a dark sense of humor remains, and his disdain for bipeds can make him difficult to work with. He uses his disability to his advantage by breaking with convention and the law without an ounce of shame or trepidation. Only army veteran Lucie Delambre can handle him as a partner, and his friend and boss Jacques Moretti runs interference for him with the higher-ups. Set in Marseille, Caïn is a crime drama with a twist, a police procedural that focuses on psychology and the human being behind the criminal. 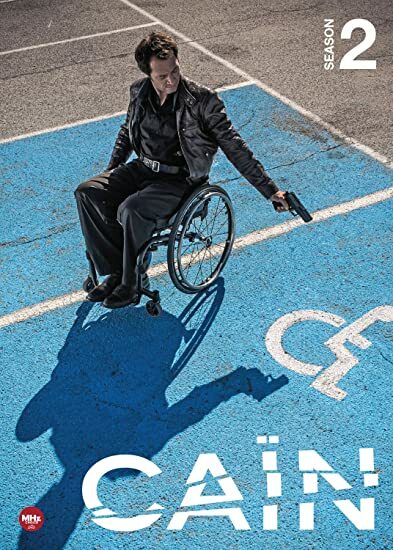 Caïn: Season 2 - BUY THIS DVD! THEN SEND IN YOUR NAME, ADDRESS AND 5 COMMENTS TO contests@efilmcritic.com. Put "he killed abel" in the subject line and cross your fingers. We will draw names and a winner shall receive a prize package. Only 1 entry per household.er household.